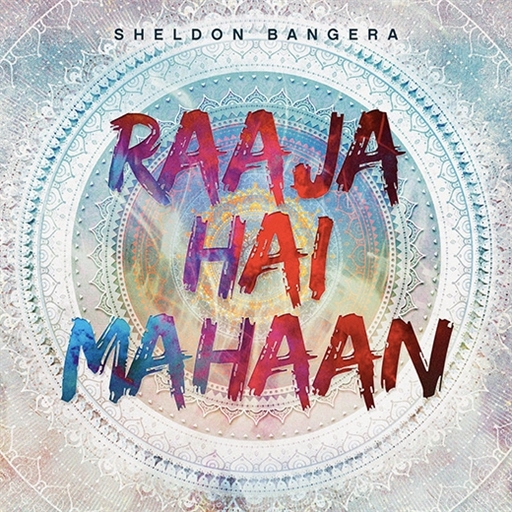 Sheldon Bangera is a worship leader, song-writer, music composer and producer from Mumbai, India. He is married to Anita Bangera and is now a father to little baby Amanah Rose. Initially, an Engineer by profession, Sheldon turned full time musician at the of 25. 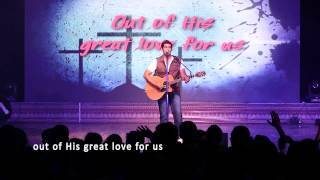 Ever since, Sheldon has penned over 200 worship songs, many of which are sung in churches across India. For most part of the year on tour, Sheldon is a good connect with campus students through his inspirational life story and contextualized music. 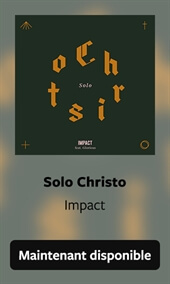 He is also India’s first artist to be signed up by global giant Integrity Music. One of the most influential worship leaders of this generation, Sheldon is now slowly breaking ground abroad. He has travelled extensively both the rural and urban parts of India and recently also covered countries of the UAE with the very successful Middle East Tour.